Nowadays the weather conditions are regular these days not so hot or cold and so is regarded as perfect for wedding ceremonies in most of the part of the world including Asia, Europe, America etc. Whenever you walk about the weddings, Bride and groom both comes on our mind related to the bride other things like Bridal Dress comes along then how can we neglect the bridal makeover? 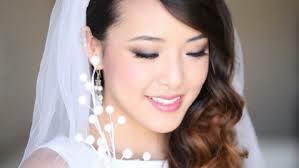 The makeup can give an average bride a gorgeous look or may destroy the look of beautiful girl is it is held poorly. The wedding makeover defines the whole personality of a bride, if she has perfect outfit then the makeup must be fit and ideal. You have taken an appointment with a beauty saloon or planning to ready yourself own or whatever. 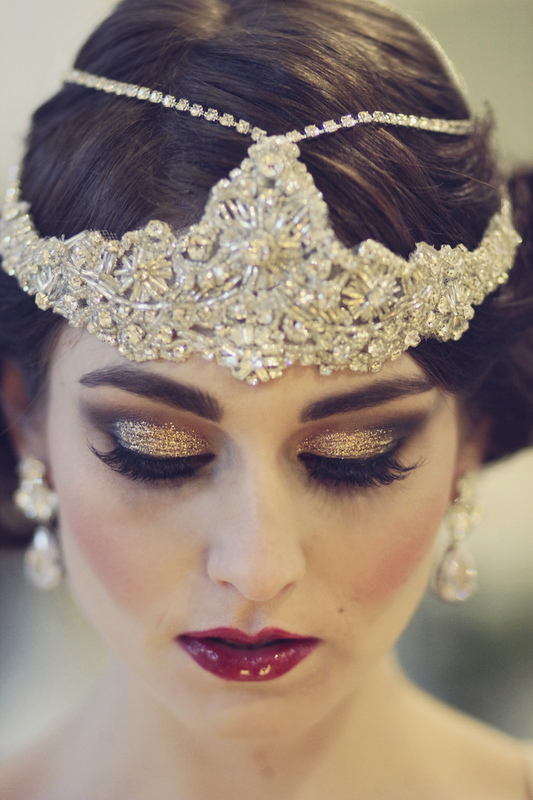 But before all this you must know some important and basic bridal makeup tips and ideas that will make your looks stunning and flawless. Here we are sharing the expert advice with you gals so that you can easily opt all the essential guidelines to make your BIG Day more memorable and beautiful. Remember it’s your wedding, not girls’ night out. 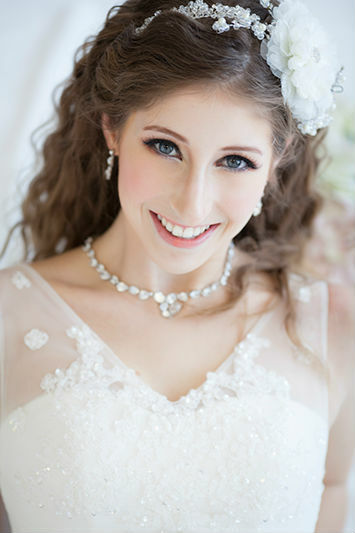 One of the biggest mistakes brides make is caking on makeup, too many layers of overly dark foundation, far too smoky eyes, lipstick that is blindingly bright in photos and so forth. And then they get embarrass when they look back on their wedding photos. Leave experimentation for another time and place its your wedding and you want to look like the best version of you, not like someone else. Makeup artists highly recommend staying away from all makeup with any glitter or sparkle because it bounces off flash photography, leaving white spots on your skin. They can be removed from photos, but it’s expensive. Make sure your makeup matches your hair and dress. Just as you don’t want to wear too much makeup, you also don’t want to wear the wrong style of makeup. Your goal is a cohesive look in which each piece makes sense with every other. Even if you love a certain style of makeup or are simply accustomed to wearing makeup one way, that doesn’t mean it’s going to look good with your hair and dress. If your dress is romantic, billowy and soft, for instance, smoky eyes and bright red lipstick will be a disaster, not be complimentary. If you’re wearing your hair in an updo with a lot of adornments, you should keep your makeup simple, yet still fresh and rosy. It goes well on receptions. Look at bridal magazines and red carpet images, specifically, to see how stylists put together an entire look that would develop a good sense and idea in you. Collect images of looks you like. Think about looks you’ve personally seen and liked. Don’t neglect your skin. If you’ve not been taking good care of your facial skin, now is the time to start. Get facials once per month to firm your complexion and illuminate your skin, which will create a good base for makeup. Make sure you wash your face well not only in the morning but also at night to get rid of the day’s makeup. Regularly exfoliate to remove dead skin and even out your skin tone. Moisturize your face and drink plenty of water, too. Applying makeup to the dry, splotchy and flaky skin won’t produce your desired look, no matter how hard you try. If you have a breakout a day or two before your wedding, do not pick at it! It’s much easier to cover a blemish than a scab. 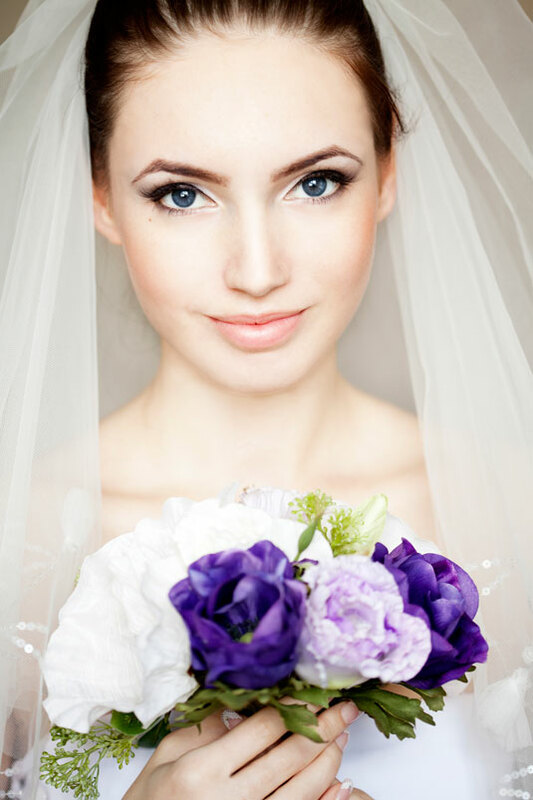 Wax brows or other areas of your face at least one week before your wedding to avoid any marks. If you’ve never waxed before, don’t start doing so days before your wedding because you can get a rash if you’ve never before waxed. Consider whitening your teeth, too. There are many options, from having it done at the dentist’s office to doing it at home with over-the-counter products. Decide who will do your makeup. 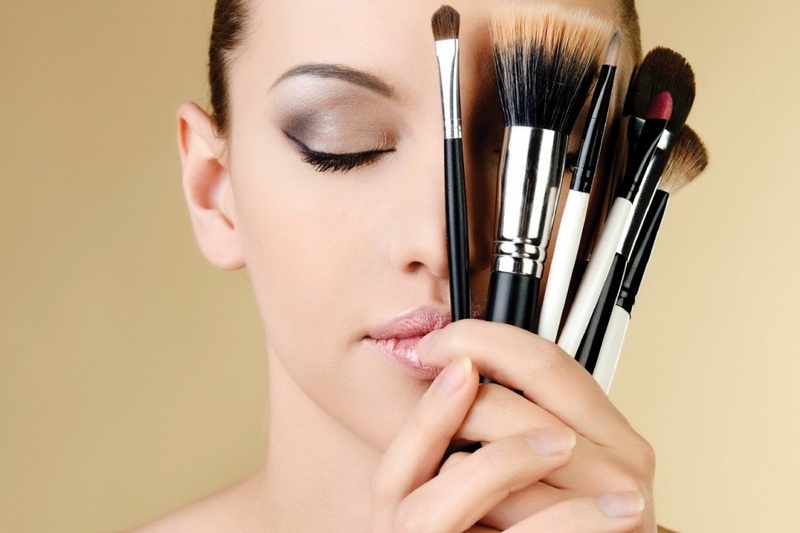 You may choose to do your makeup, or you may decide to have a friend or a makeup artist do it. If the latter, you may already have a recommendation from a friend. If not, consider asking your wedding planner if he or she can recommend one. 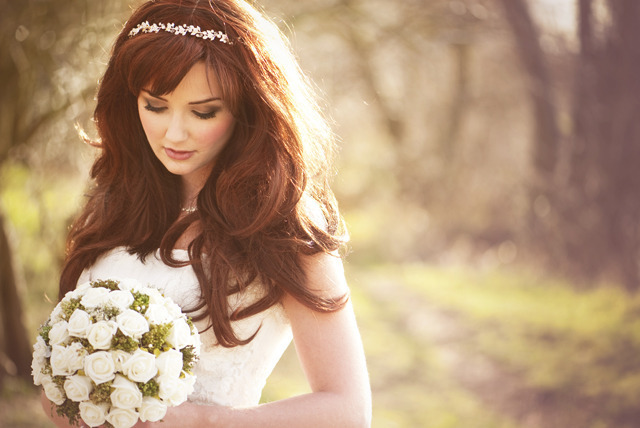 You could also ask the coordinator of events for your wedding venue, look online or talk to the salon owner where you have your hair done or where you’re planning to have your hair done if you’re going that route. No matter whom you select, ask to see a portfolio. If it’s heavy in everything but the look you want, find someone else. Set up a trial run before the wedding. 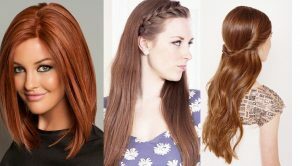 Don’t experiment the look on the day; check your complete look before to avoid the risk of any disastrous look.